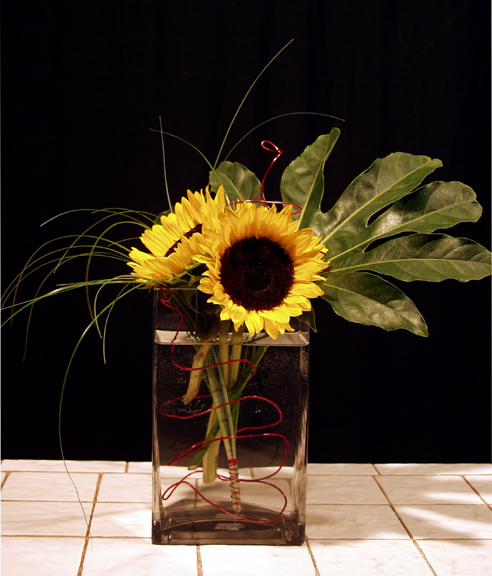 Enjoy floral designing during the summer! Summer means different things for different people. For some it means summer sports. For others it means sitting by the pool. For others it mean summer parties....with beautiful floral art. In this video we present a beautiful arrangement created in a unique watermelon base. The style is opulent and classical. It may be summer, but folks are registering NOW for both our Day and Evening Fall Classes. Have some well deserved fun & learn money making skills! Register Now. First Come First Served. Once we fill a class we close enrollment.